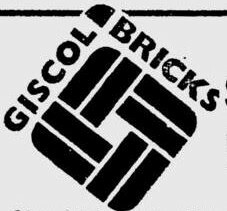 I can find no reference to the Company making bricks themselves but it is entirely possibly they did or had the bricks made elsewhere for their own use and had their name stamped thereon. 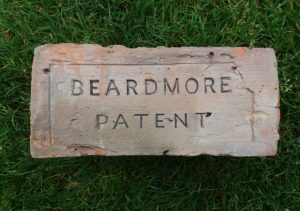 Beardmores was a Scottish engineering and shipbuilding company based in Glasgow and the surrounding areas. They produced commercial vehicles, armaments including shells and tanks, aircraft, airships and motorcycles. The company was active between about 1886 and 1930 and, at its peak, employed about 40,000 people. It was founded and owned by William Beardmore, later Lord Invernairn, after whom the Beardmore Glacier was named. 1861 Beardmore entered into partnership with William Rigby, for the purpose of carrying out on a more extensive scale the rolling mill and forge at Parkhead. In addition to the manufacture of all classes of heavy forgings for marine engine work, the firm erected rolling mills for the production of plates for ship and boiler purposes. For several years from the start-up of these mills, large quantities of armour plates were produced for the home and foreign navies; these were the only rolled armour plates made in Scotland. 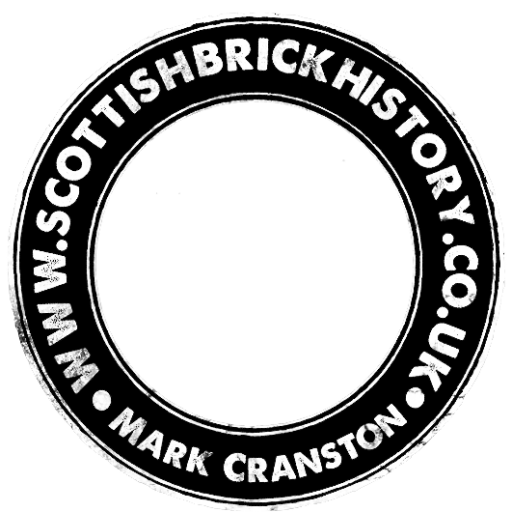 Subsequently heavier armaments were adopted so Parkhead lost the business but, by 1877, plates up to 3 or 4 inches in thickness were still produced at Parkhead.